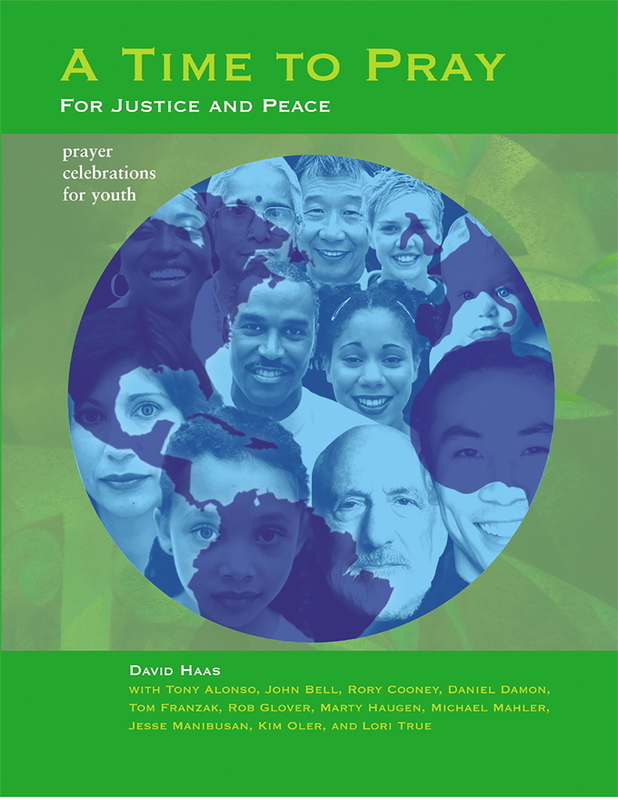 Third in this wonderful series of prayer resources for youth by David Haas, A Time to Pray: For Justice and Peace combines the themes of justice, peace, and Catholic social teachings in a way that is both curricular and liturgical. 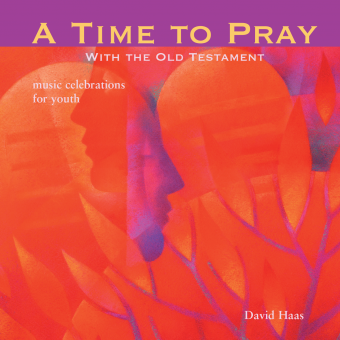 Using the same format as the first two books in this series, Haas brings prayerful understanding to teens—including them as full participants in the prayer experience. 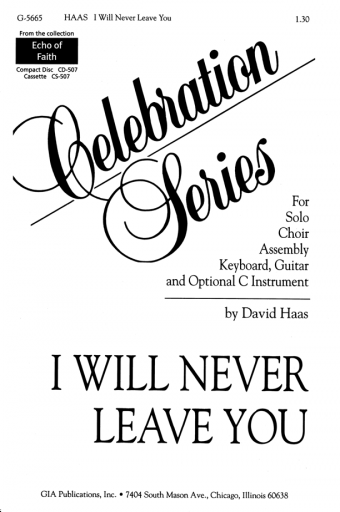 The accompanying two-CD set joins David’s compositions with the music of many of today’s top sacred music composers, including Tony Alonso, John Bell, Rory Cooney, Marty Haugen, Michael Mahler, and Lori True. 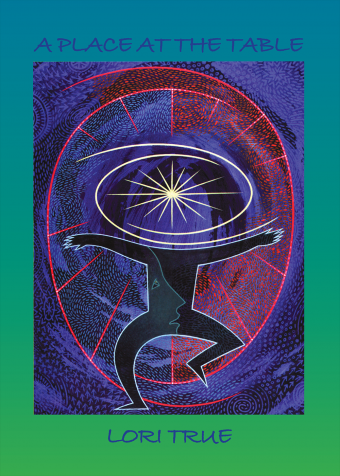 Through Scripture, reflection and song, A Time to Pray: For Justice and Peace masterfully brings social awareness to people of all generations.